We care about our customers and take time to explain what is wrong with their vehicles. We give accurate quotes and offer high quality service with fair and competitive pricing. 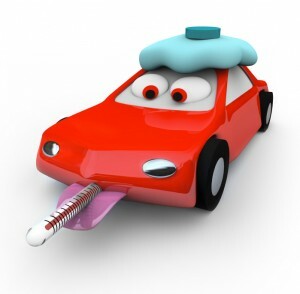 Call Drive True Automotive Services the next time you need your vehicle serviced. When your vehicle is pinging, wobbling, too hot, too cold, smells funny or makes that weird noise that you cannot describe, you want a mechanic that knows how to diagnose the problem accurately and efficiently. Then…you want someone to fix the ping, wobble, air or heat, funny smell or weird noise just about yesterday because, well…you just plain need your vehicle! Drive True Automotive Services covers it all in a professional and timely fashion. We will assess the problem with state-of-the-art diagnostics, explain exactly what your mechanical issues are and then service your vehicle as soon as possible to get you on the road again! 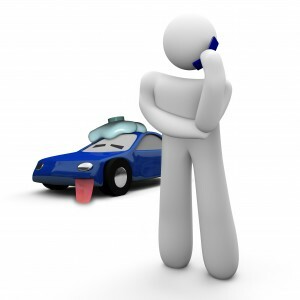 Purchasing a vehicle and need someone to check it out before you write that cheque? Call Drive True Automotive Services first to make sure your investment is mechanically safe and sound. 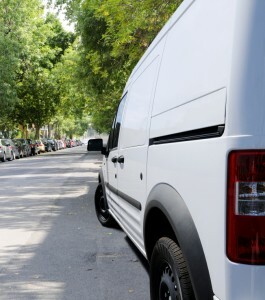 We offer discounts for fleet contracts. Call us for a quote.